Choosing a location for your photos depends on what you’re looking for; floral, trees, water, urban, countryside, etc. 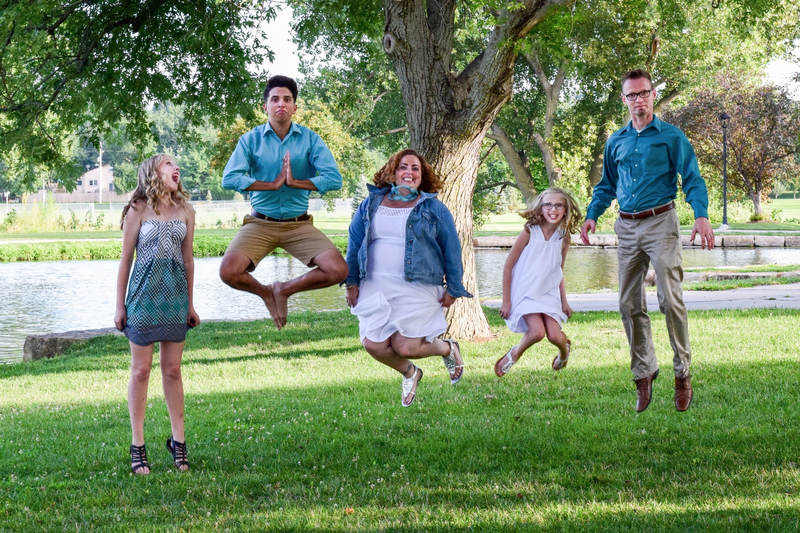 Often the reason for hiring a professional photographer is an event in your life, to include growing kids and updating an outdated family portraiture. I can conduct your photography session in just about any location that is accessible by the public. Feel free to ask if you need any ideas on great locations to choose from. The best time of day is in the early morning or late evening. The late evening hours are 1-2 hours before sunset and the morning hours are 1-3 hours after twilight. I try not to conduct photography sessions between 10AM and 5PM except in early spring or late autumn if the weather is still nice. However, sometimes your schedule might only support midday photographs and I have successfully done those as well with a little creativity. The Oswald family chose a nice combination of blues, teals, white and kaki for their summer photo. For outdoor photographs the colors and style of dress you choose depend on the season of course. 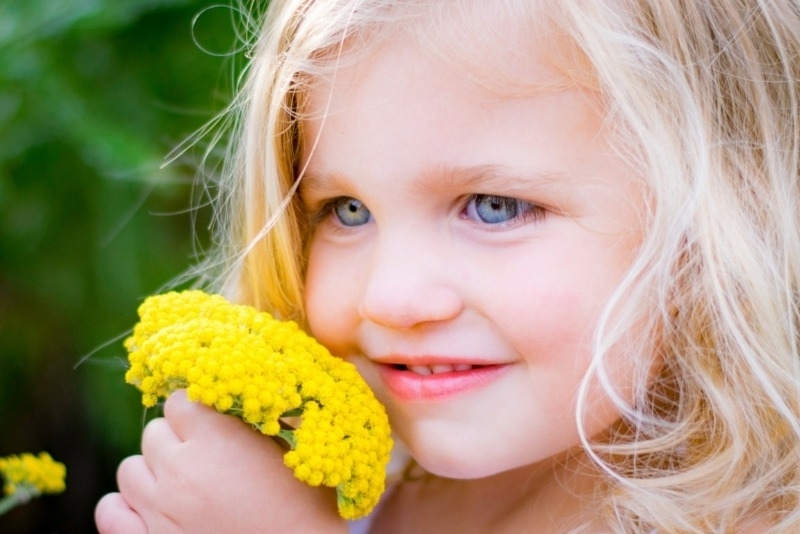 For spring and summer photos, the primary background colors will be shades of greens and yellows. So your colors should be complimentary such as reds, lavenders, and teal. White and kaki, or shades of brown, are also good neutral colors. For the fall, the primary colors are shades of yellow, orange, red and brown. So your colors should be complimentary such as lavender, purple and blue. Brown and black are also good neutral colors. Can I Bring Props or Clothing Accessories? Yes and yes! Props are always a great way to express your personality or interests. I suggest limiting your props to two or three. Many times my clients will want to change out an accessory item such as jewelry, hats, scarfs, jackets, etc. You can even change outfits. If you need more time, each additional hour is $100. If you want to do more than one location, then each additional location outside of a short walking distance is $25. What About The Kids and Pets? For the kids I suggest bringing along some snacks (and wipes to clean those faces) that aren’t too messy or will stick to their teeth. For the toddlers and babies, I suggest bringing a couple of their favorite toys to keep them entertained for when they're not being included in a setting or that I can use to get their attention towards the camera. Speaking of which, something to keep in mind is that not everyone needs to be looking at the camera at all times. 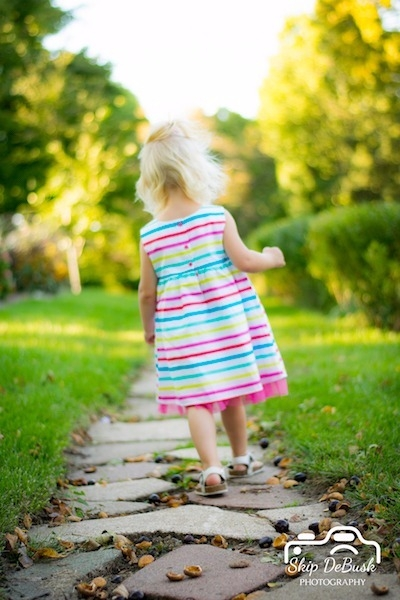 It's okay if your child is looking off to the side, at you, or up at the sky. Sometimes the best photos are when everyone is interacting with each other such as a smile or laughter towards one another. If you would like to include your pets I suggest that if you have dogs they are trained enough to be able to sit, lay down, and obey simple commands from you such as stay. Oh, and be friendly towards photographers! I’m a dog owner myself, so dogs and me usually get along just fine. 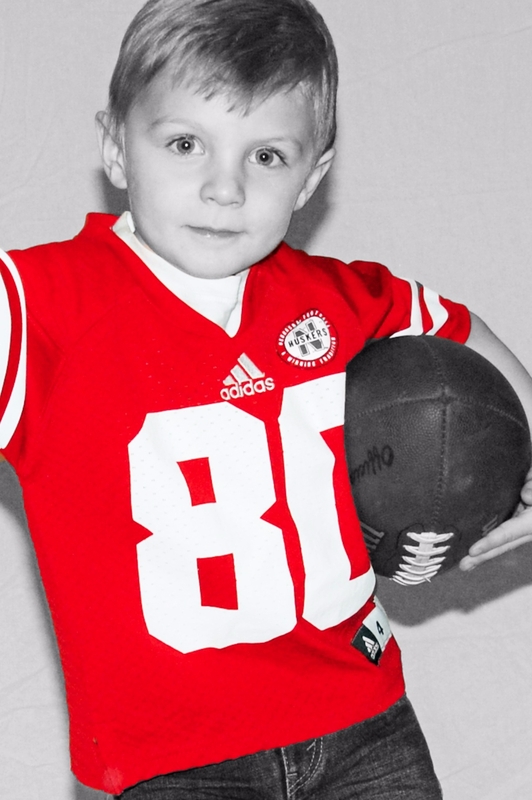 Four year-old Evan chose a football to accessorize his Nebraska football jersey. Okay, We’re All Done, When Can I Expect My Photos? chosen to hire a professional photographer probably because you want a lasting memory that’s more than just a selfie. I shoot all of my photographs in a RAW format. Your smartphone or point and shoot camera shoots in a JPG format, which is a compressed photograph that allows for quick sharing and printing. I do post-production processing of each photograph to fine-tune the image captured by my camera much the same way we used to manually in a darkroom with film. You can expect to be able to review your photos in 2 to 4 weeks. There are several factors to into account for the processing time such as number of photographs or the number of clients ahead of you. The first thing you’ll receive is an email from me with your password for the Client Access link on my website to view your proofs. From there you can let me know about any changes you’d like made to the photographs, such as color style or cropping, black and whites, etc. or any touch-ups you’d like me to do ($5 per photo for touch-ups aka "photoshopping"). I Have My Photos, Can I Share Them On Social Media? Yes, all of my customers receive their finished photos with no watermark! If you do share some of your favorites on social media, I kindly ask that you let your family and friends know in your post who took your photographs. Feel free to tag Skip DeBusk Photography LLC on Facebook or tag my business page, or share the link to my website. Please be sure to check out the Sessions page and review what the Additional Fees are that could be applicable. At any time feel free to contact me with any additional questions you may have. I can be reached via text message at 402-321-6135, Facebook PM, Twitter PM, or at skipdebuskphotography@gmail.com. Additional charges for adjusting digital files to fit the requirements of second party printer or other reproduction.